The 21CSC empowers young Americans and veterans to serve outdoors and preserve America’s public lands and waters, neighborhoods, communities and national treasures. At the same time, a 21CSC experience can give you the training, skills, education, and employment opportunities to pursue a wide range of careers and life opportunities. If you are interested in making a difference for our country, discovering a new passion, or expanding on an old one, the 21CSC is ready for you! To join the 21CSC, click on the button below to view 21CSC organizations by name, region, state or city and discover the opportunities. Each 21CSC organization has its own recruitment process and provides a unique experience. Browse the websites of the Organizations that interest you to determine which is the best fit. The 21CSC is a bold national initiative to use public-private partnerships to engage young Americans and veterans in restoring our in public lands, waters, and community green spaces. The 21CSC seeks to give participants hands-on service and job training experiences to develop a generation of skilled workers, educated and active citizens, future leaders and stewards of natural and cultural resources. 21CSC Organizations are represented in all 50 states. Some programs are national, others regional and some are state-based. To find a program and project location, go to the List of 21CSC Programs page or click the list of 21CSC programs button above. Who can join the 21CSC? Most 21CSC participants are between the ages of 16 – 25. Some Crew Leaders (supervisory role) can be up to age 30. Programs targeted at post-9/11 veterans often allow members up to age 35 or do not have an age limit. To see specific requirements, go to the List of 21CSC Programs page and follow the links to each Organizations website to view individual program requirements. What types of projects would I do? 21CSC projects seek to address local or regional concerns. 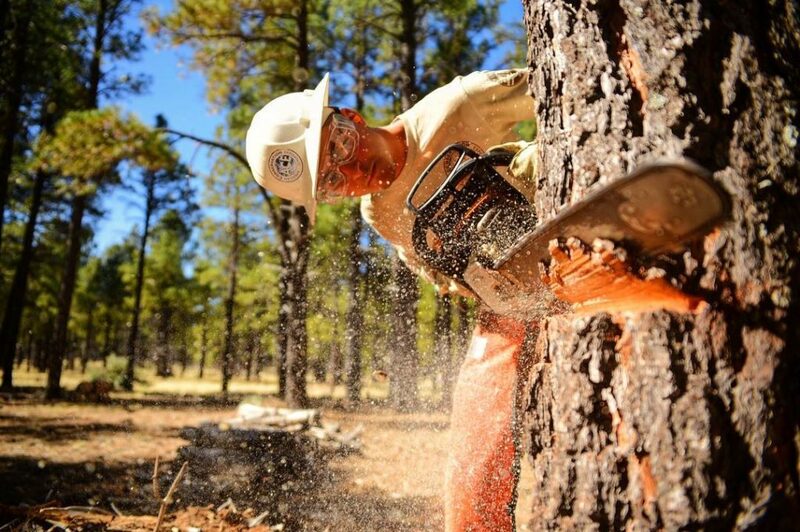 Depending on where in the country you serve, you might be involved in trail building and habitat restoration, disaster response, historic preservation, organic farming, urban forestry, or a range of other activities. 21CSC programs connect you to the outdoors and offer you the opportunity to gain valuable skills in conservation and leadership. To see a list of possible projects and skills, click on the Types of 21CSC Projects button. Many programs are seasonal. Summer-long terms are particularly popular as this is when young people are out of school and the weather is good for outdoor labor. However, many 21CSC Organizations offer programs during the spring, fall, or even year-long terms. To gather more information about specific program commitments, please go to the List of 21CSC Programs page and follow the links to each Organization’s website.